The Barberini Corsini National Galleries have in their collections a far larger number of artworks than can be shown in the public spaces of the museum. The artworks in storage comprise paintings, sculptures, furniture and other objects. They are kept in special rooms that guarantee appropriate levels of security and conservation and allow easy access and an orderly classification. The management of the storage ensures that works temporarily not on display in the museum, due to restoration or loans for special exhibitions, can be replaced by others normally kept in storage. It also enables the Gallery to periodically display artworks not always on view due to their frailty or the specific requirements for their conservation/display. 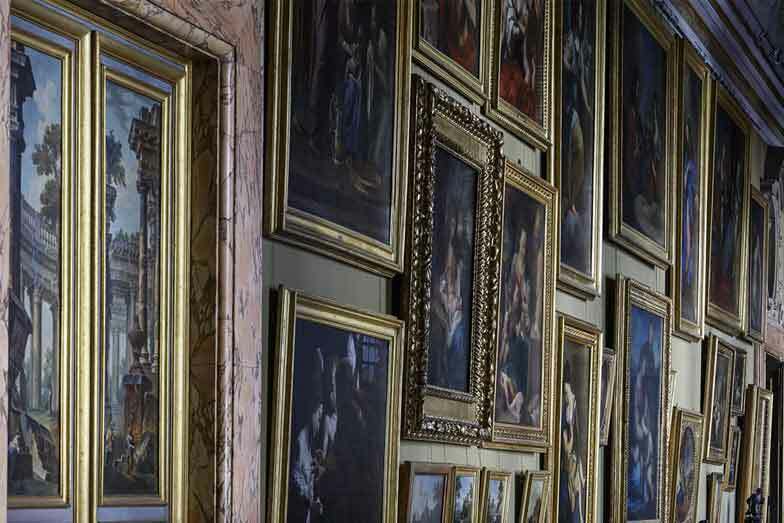 The storage area of the National Galleries can be visited on request, specifying the work(s) of art in question. 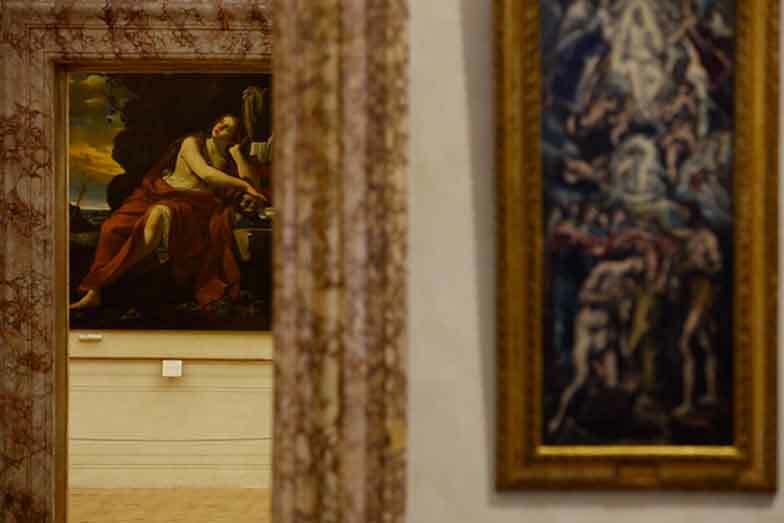 The collection of the National Galleries includes artworks on permanent loan to Ministries, state offices, Italian embassies, and other official venues.